Interest in early modern women writers is on the rise. However, familiarity with their works varies greatly from one country to another, and resources to assess their historical significance remain insufficient. Yet empirical evidence suggests that women writers who are no longer well-known today played surprisingly varied roles in the literary field of early modern Europe. 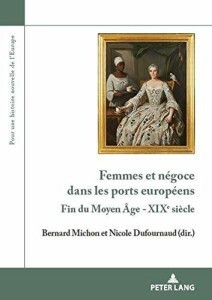 The papers collected in this volume address early modern female authorship from the late Middle Ages to the end of the eighteenth century, ranging geographically from Portugal to Russia, and from Italy to Denmark. 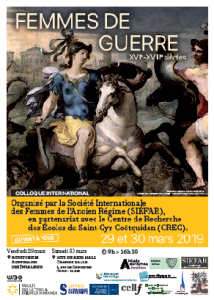 In particular, they focus on three themes: the creation of female spaces or communities; women’s appropriation of existing or developing literary genres; and transnational perspectives on early modern women’s writings. Anke Gilleir, Ph.D. (1992) in German, is Associate Professor of Modern German Literature at the University of Leuven (Belgium). She has published on German women’s literature, including Johanna Schopenhauer und die Weimarer Klassik. Betrachtungen über die Selbstpositionierung weiblichen Schreibens (2000). Alicia C. Montoya, Ph.D. (2005) in French, is Rosalind Franklin Fellow / Assistant Professor of Romance Languages at the University of Groningen (The Netherlands). 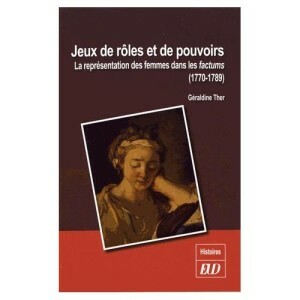 She has published on female authorship in the 18th century, including Marie-Anne Barbier et la tragédie post-classique (Champion, 2007). 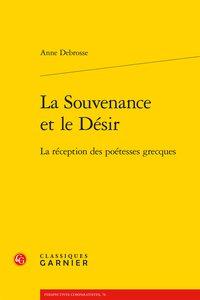 Suzan van Dijk, Ph.D. (1988), is a specialist of French and comparative literature. She has published widely on women writers and has co-edited several volumes on the subject, including Writing the History of Women’s Writing. Toward and International Approach (Amsterdam, 2001).